As more and more “experts” flood the market and the media with the idea that cameras correlate to improving policing and securing community respect through greater transparency, let’s not hurriedly dismiss another concept called character. Someone once defined the attribute as “acting a certain way, even when cameras were not around.” Maybe the last word should say “activated,” but the point is still the same. Unfortunately, under this approach, a peace officer’s actions are generally not felt relevant and reviewed by body cameras, since most of their efforts are of the helping and healing variety, not the hurting ones. They generally patrol to prevent, respond to resolve and serve in situations of silence. They have an “uncommon” desire to serve and should be praised for their perseverance. Over a century ago, British statesman Sir Robert Peel, who gave us the term “bobbies,” voiced that “peace officers must be worthy of such 24 hours a day.” He didn’t mean it in the sense of never having a personal life, or always carrying a gun, but rather that when it came to one’s character, their individualized values, etc., it should always remain impeccable. Shouldn’t our quest for positive policing be directed toward securing those traits rather than following a technological trail? You achieve and retain these qualities by strong leadership, recognized accountability and a departmentwide vision of positive performance. 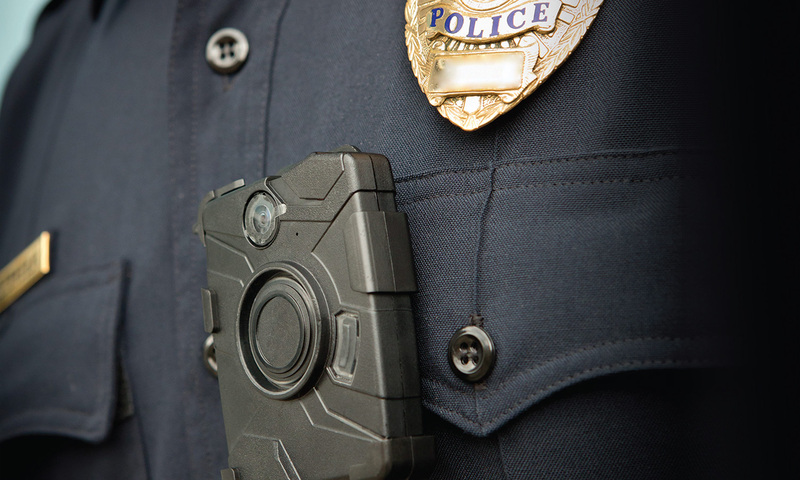 We have already learned that implementation of a body camera potentially threatens privacy concerns, limits the communicative process, identifies the idiosyncrasies of angles, lighting quirks, etc., all within an environment governed by legally questioned policies and practices. But professional character is unalterable and charismatic and even tends to encourage others. People young and old in every community respect, honor and strive to emulate those who have given them a positive experience. This openness that society is now craving should not be limited to something on film; it should be felt. Even in the most isolated areas of their venues, officers know what was done, what was intended and what was ignored. It’s preserved far beyond the life of a tape and remains part of their perceptive process. Reality has shown that we get the type of peace officer we either desire or deserve. I suggest we seek more than a version provided in the form of a video. Certainly, Sir Robert Peel could not surpass the sophistication of today, but his thoughts have not lost their merit. Rather than investing and depending on cameras with their ambivalent assumptions, I would suggest we spend more time on the selection, instruction and leadership of those sworn to serve. Additionally, I feel that these efforts toward improvement and sensitivity are still extremely one-sided and remain long overdue for some reciprocity of support and respect. Sadly, the fragility of the entire effort can be shattered with a careless act of the police or the policed. My expectation is that the breakdown will occur on the side of the latter. Greg Connor has served society for more than 40 years. He was an officer, trainer and college professor. He has authored several texts on contemporary policing and corrections and numerous articles about force utilization, tools and tactics, policy and performance. He is a member of the Champaign (Illinois) Police Department’s Use of Force Committee.